After many years of residential sales, I can honestly say that I enjoy the real estate business as much as I did as a “rookie” back in 1988. It gives me great pleasure to find the right house for an enthusiastic buyer, or to help sell a home for a client. Whether you are buying, or selling, or both, We offer to you the best. The best in personal service and attention, an edge in the marketplace, solid advice with a vision to the long term, and a professional approach that does not stop at closing. It would be my pleasure to earn your trust and your business! Why we are the Real Estate Agent for You! We know the neighborhoods, schools, market conditions, zoning regulations and local economy. We do the leg work, keeping you up-to-date with new listings and conditions as they impact the market. 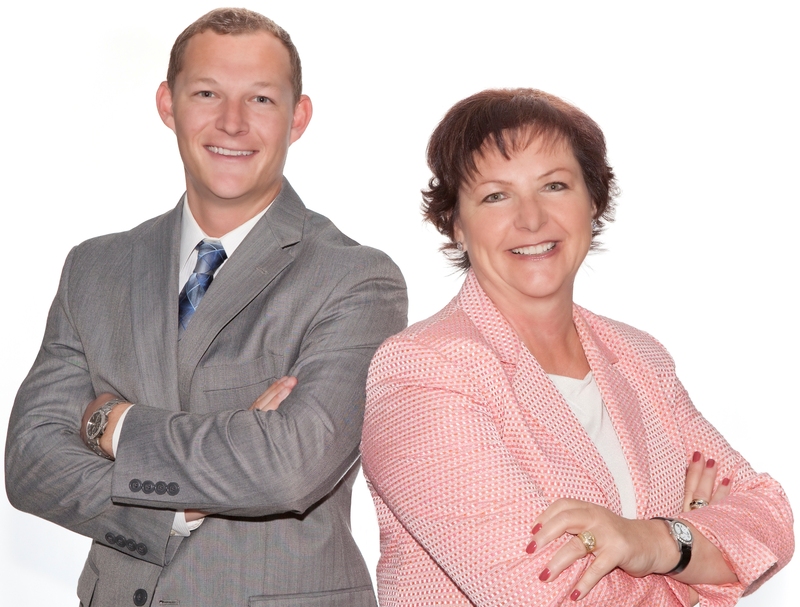 We are full-time realtors, part owner of Regency Real Estate Brokers - anything less and you'd be short changed. We guide you through the complexities of buying and/or selling a house, eliminating hassles and stress. When an offer is made, we require acceptance or a counter offer within 24 to 48 hours.